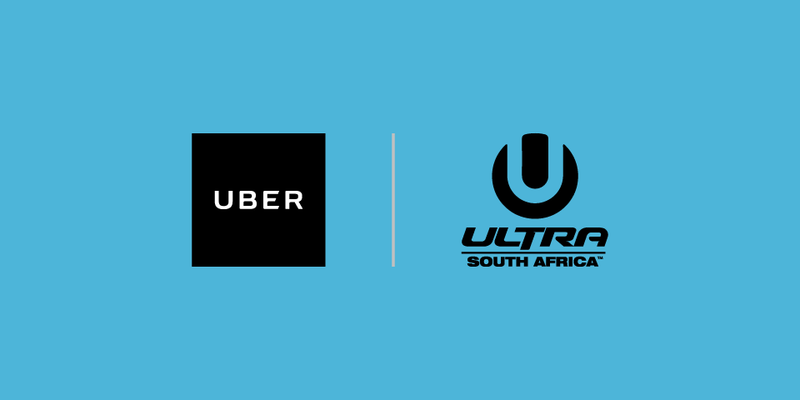 Ride with Uber to Ultra SA 2016! Everyone’s favourite music festival is heading back to SA shores, and we’re ready to get you there safely and in style! A smooth ride to the the biggest EDM gig in SA? Check! We’ve partnered with international music festival Ultra, to provide you with safe, reliable rides for all 3 festival days in South Africa. Whether you’re riding solo or sharing the experience with your favourite pals, you’ll be able to request a ride at the touch of a button. Download the Uber app for iPhone or Android. To get to the West Coast Ostrich Ranch in Cape Town, simply request a ride as you normally would. When leaving the event, you’ll be charged an additional R50 to ensure a seamless and reliable pickup from the event. Look out for the in-app splash screen that will direct you to the most reliable request point. To get to the Nasrec Expo Centre in Joburg, simply request a ride as you normally would. Look out for the in-app splash screen that will direct you to the reliable pickup point, and request a ride as usual. No additional charges will be incurred in Johannesburg. PRO TIP: Sharing rides and splitting the fare with friends are some of the handy ways to keep you moving reliably, efficiently, and more affordably. Check out our guide to split fare and other great features below. Remember to run a Fare Estimate in the app to get an idea of the cost before you ride. Demand will be through the roof, so be prepared for the possibility of dynamic pricing – the only surprise you need is the sound of those dance floor beats! Use the Fare Split option if you’re rolling with the entire crew, or even if it’s just you and your bestie. Always be sure to hop into the Uber you requested, so that you avoid taking someone else’s. Simply confirm the driver’s name, car model and license plate information listed in your app. And if you’re still not sure, you can always call your driver. Use the Share My ETA feature so your crew can track your route and expected time of arrival. Safety is always our #1 priority, so this includes your estimated time of arrival, as well as your driver’s name and vehicle information. 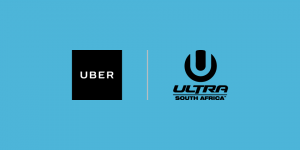 Be sure to download the app and sign up with the promo code ULTRASA2016 for a FREE first ride up to R100!